“Feels like time is moving, moving faster all the time” says my songwriting friend Duncan Hill. Truer words have not been spoken (or sung). Sara Morgan debuted her music, including “Never Been to Nashville,” for the first time ever on the radio five years ago on The Tasty Brew Music Radio Show with Host, Diana Linn. This week, Sara has a brand new record being released on May 3 …”Church in a Bar” … (inspired no doubt by Carl Butler’s Gospel Lounge in the world famous Knuckleheads Saloon) but you’ll hear it on the radio this Tuesday morning. Sara has been recording with world class players in premium recording spaces in Nashville of late; she will be on the bill with Jim Lauderdale at this year’s Merle Jam at Knuckleheads as part of the Country Night lineup on May 3. And speaking of radio firsts, Kansas native Lily B Moonflower makes her Tasty Brew Music radio debut this week live in the studio. Lily is releasing her new work “Midnight Song” on this week’s show. Lily has been playing guitar and writing songs since she was 10 years old and is one of the most positive and heartwarming humans you will every meet! Tons of new Roots music being released every day in Americana world and you’ll hear plenty this Tuesday morning from artists like Danni Nicholls, Courtney Marie Andrews, Patty Griffin and more! The ladies are killing it! 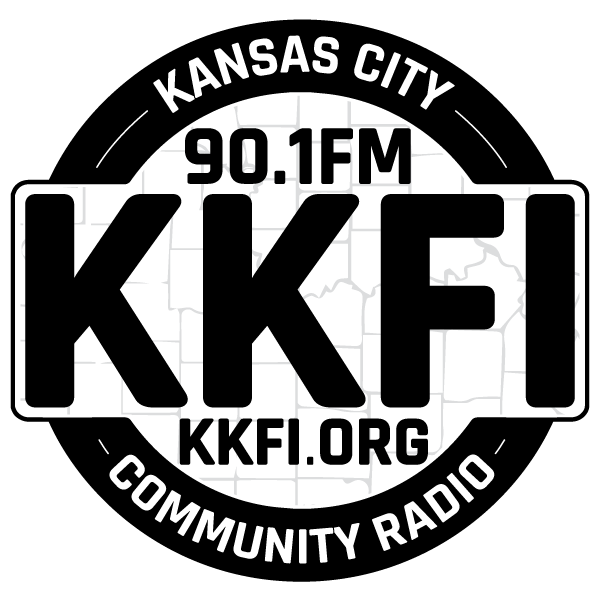 May 7 – Savanna Chestnut – Kansas songwriter returns to the Tasty Brew to bring KKFI listeners up to date on her musical world. May 14 – Kelly Hunt returns to the Tasty Brew to give listeners the 411 on the final installment of her Songcraft Sessions at the recordBar – this session is with aforementioned Sara Morgan!